Frank Flippin specializes in the area of business planning. 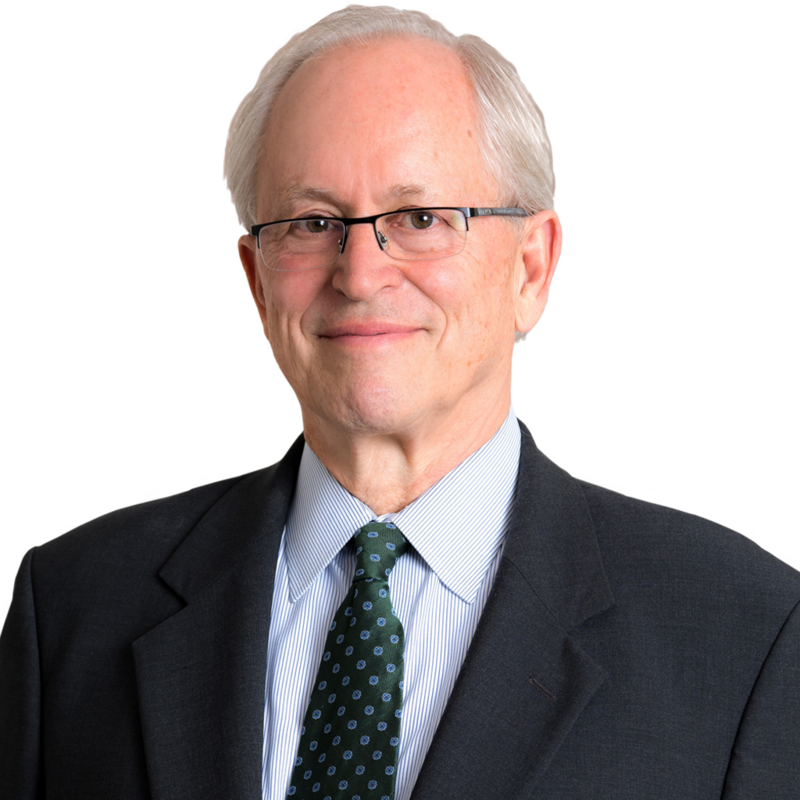 He has more than 45 years of experience representing management and equity owners in all facets of formation, succession planning, acquisitions and divestitures. Frank served as president of The Virginia Bar Association. 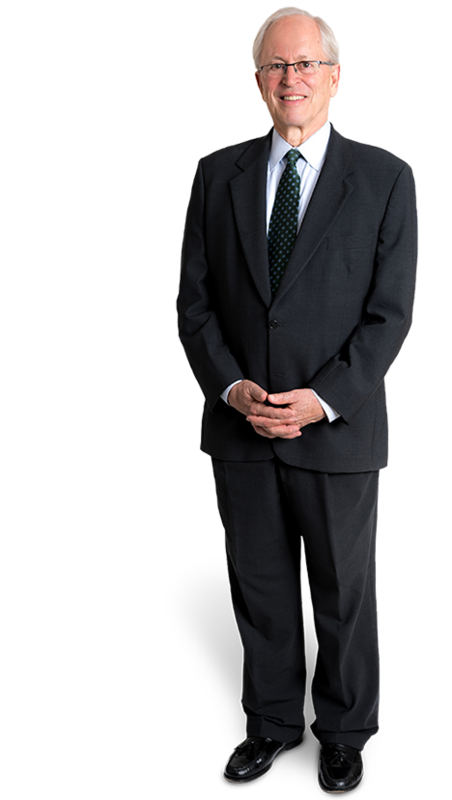 He is consistently noted as a Virginia Super Lawyer in Business Law & Corporate Transactions and has been included in the Best Lawyers in America in the areas of Banking and Finance Law, Corporate Law, Financial Services Regulation Law, and Mergers and Acquisition Law since 1993. How often do you get out on your boats? I spend as much time as possible on the water. I have sailed in the San Juan Islands and Victoria, which I think is my favorite. Co-author, Directors and Officers’ Liability, chapter for Corporation and Partnerships in Virginia (Virginia CLE, 2016).